Stop by for a visit! It is our pleasure having you here. We at Gracie Barra Orlando located at 6236 Kingspointe pkwy unit 4 welcome all visitors from other cities and countries to train jiujitsu with us. Payments can also be done in person. VERY IMPORTANT!!! To schedule your visit ﬁll out the form or text us at (407)797-7576 . We will contact you back promptly. 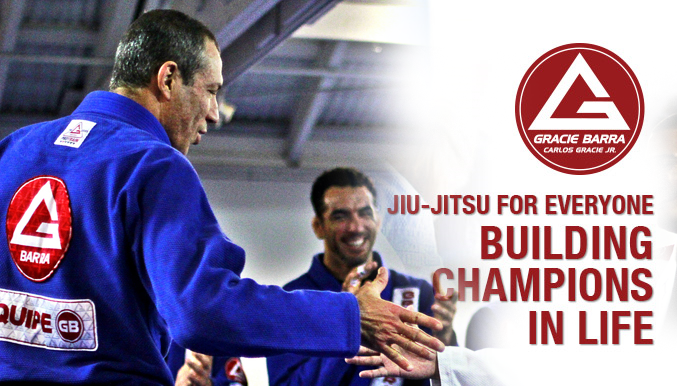 If you are a Gracie Barra Student, please give us a call before making your payment. Please, we need to make sure that you are not a robot ! Enter the verification below.